According to Wikipedia, security theater is the practice of investing in countermeasures intended to provide the feeling of improved security while doing little or nothing to actually achieve it. 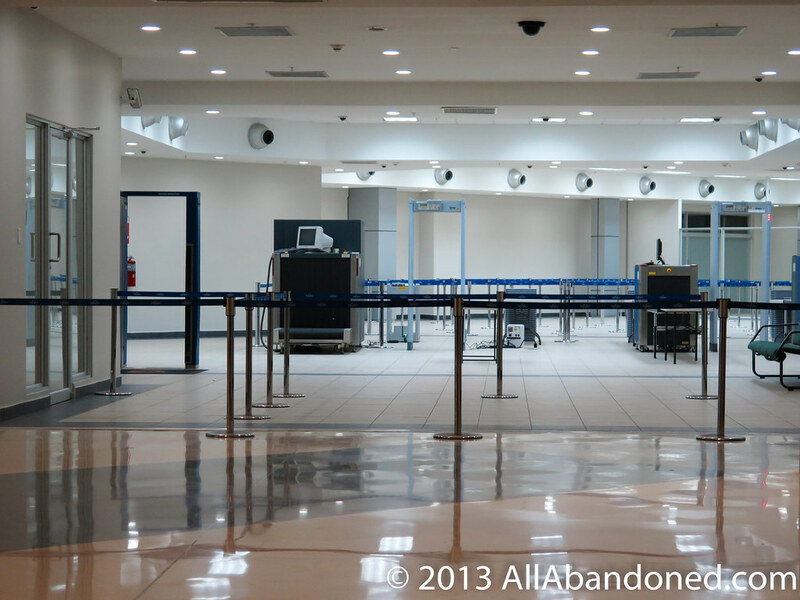 Security theater is especially common at airports. Soon, thousands of people each day will subject themselves to various indignities all in the name of some vague notion of security intended to protect us from the omnipresent terrorist bogeyman.